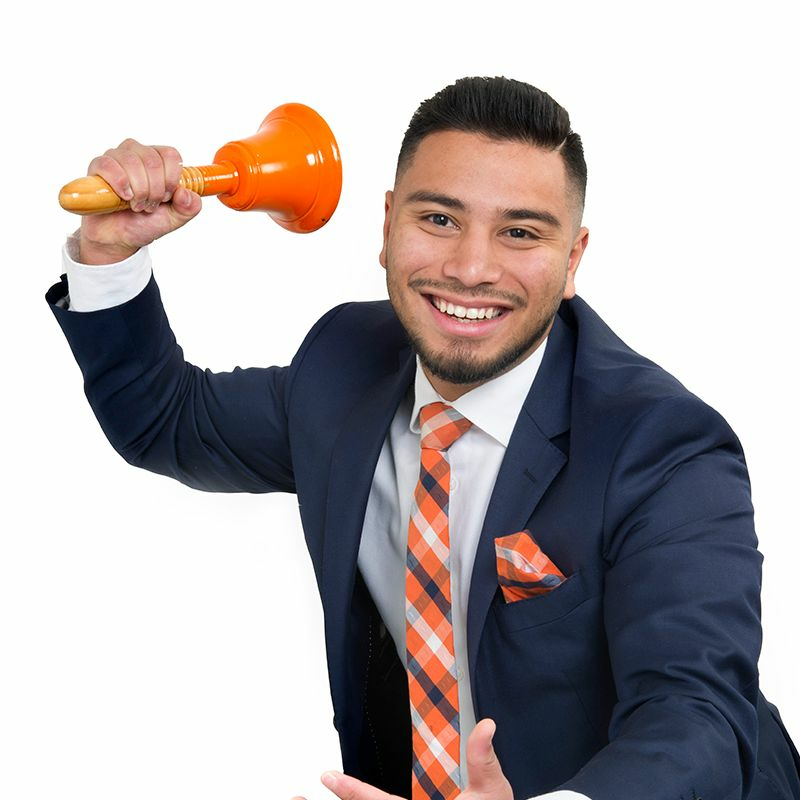 Omar, as part of the C+M Residential Settlements Team, is focused on providing the best client care and answering all your questions from the sale to the settlement of your property. When beginning with the C+M team, Omar was determined to achieve the highest customer satisfaction with a smooth and simple process. The settlements role ensures both the seller and purchaser are completely updated through the whole process from sale to settlement.